The man’s gambling addiction was ruining his life. He couldn’t make himself write, and when he didn’t write, he became neurotic. Despite his spiraling gambling addiction, he was one hell of a talker. As his gambling debts mounted, he became desperate to get money. He talked his way into getting a book advance from a small publisher. But just like gambling, the terms of the book advance were horrible. 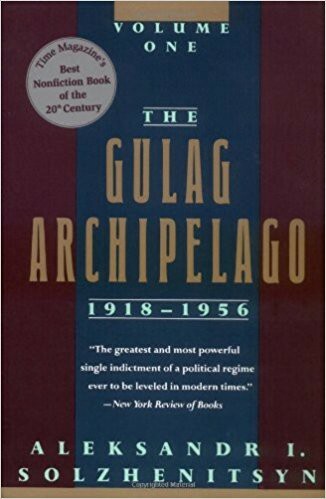 The man had just one month to produce a masterpiece, or else the publisher would own the rights to everything he wrote for the next NINE years — without compensation! The man managed to pull himself away from the roulette tables for 26 days and dictated a novel to his secretary. 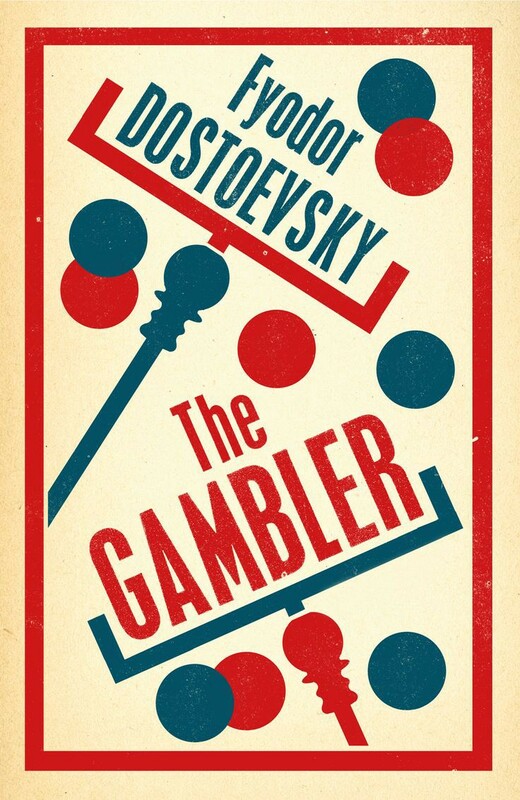 The man was Dostoyevsky, and that novel was The Gambler. One late night, in a daze, she was flipping through the channels on TV. It was reality television on one channel, and footage of the Iraq War on the next. In this light, she caught a glimpse of what the media had become: one big reality show that glorified war. In that moment, the feeling of separation from her father reemerged. She was no longer watching a reality show, but instead watching a story where she had an emotional connection. As a child, she had felt the torment when her father’s number had been called and he had to go to Vietnam. The powerlessness she felt as a child crept back over her as she watched the TV. For most people, it was a reality show. But to her, it was reality. But now, she was no longer powerless. She had her pen, and immense skills that had developed over decades of honing her craft and putting in the work. She didn’t have this new idea, it had her. And in a reality TV obsessed culture, the time was right to tell it. At 46 years old, she put pen to paper and wrote her story. A sequel followed, and then it became a trilogy. Within 14 months, 1.5 million copies were in circulation, and the book was taking off. A film adaptation followed. Today, Suzanne Collins has sold over 87 million books. The Hunger Games trilogy is a direct reflection watching her father go to Vietnam combined with the reality show like nature of modern wars. The young man was in a downward spiral of drugs and alcohol. He was living in a trailer with his wife, and he was taking enough drugs to kill himself. In a haze, he scribbled out a novel. In his day job, he was a teacher who had one of his students kill herself. She was an outcast, who was picked on and bullied. In his novel, he created an alternative reality. In his reality, his student who had been bullied to death not only survived but visited vengeance on her tormentors. The writer finished the novel, but in a drunken stupor, he threw it in the trash. As his life spiraled downwards, his wife helped him pull up the plane just in time. She found the novel in the trash can, took it out, read it, and convinced the writer to submit it to a publisher. 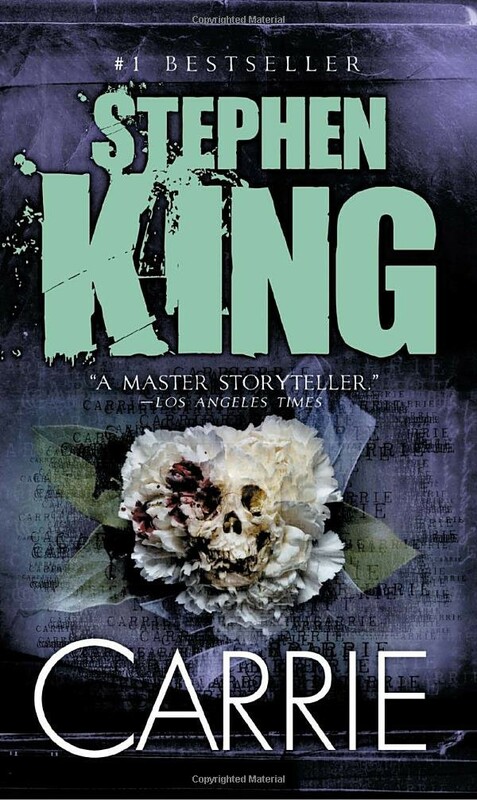 The writer (Stephen King) got clean, and the novel from the trash can, Carrie, became a breakout success. 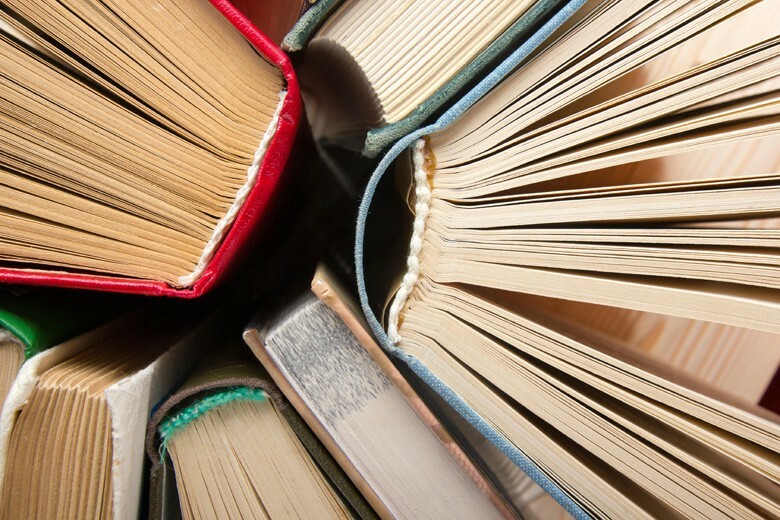 Her first novel had never taken off, and it irritated her that it was obviously a memoir. She wanted to write fiction, to create novels and series that spanned generations. She wanted to explore concepts like the nature of space and time, individual and familial redemption. She wanted to explore the potential for human knowledge through fiction. But life and the demands of parenting were overwhelming. She had turned forty years old, and hadn’t had the success she wanted with her writing. The small business she owned wasn’t making enough money. On New Year’s Eve, she was so frustrated by it all that instead of writing… she created just one goal for her year. Her goal was to quit writing. It was too painful. She had new ideas she was developing, but they were stacking up rejection notices. She was busy raising her children. It wasn’t that surprising. After all, the novel explored Quantum physics, and presented young characters fighting a very real evil. Her book was one of the first science fiction books to present a female protagonist that wasn’t a superhero, but rather a realistic girl who used her intellect, science, and faith to save her family. To say these were unnerving ideas for the male-dominated world of publishing would be an understatement. The 40 no’s she received were weighing heavily on her, and soon she gave up and decided to go back to enjoying her life. Her first act of business was to throw her mother a tea party. At the party, she reveled in the delight on her mother’s face at all the work she’d put into it. The woman did her best to be present, and entertained each of her mother’s guests. Late in the day, she met a final guest who had heard she was a writer. He was a publisher, but unlike the other men she met, he didn’t seem threatened by her book idea. Instead, he was intrigued. She decided to let down her guard, and he asked to read a manuscript of her book about space, time, and fighting evil. She agreed, provided him a copy, and the party ended. The days passed, and a new kind of celebration began. The woman received a letter from the publisher that said they’d love to publish the book. Her book was published, and began a slow march around the world in 1962. Luckily for us, the woman’s goal to quit writing failed miserably. 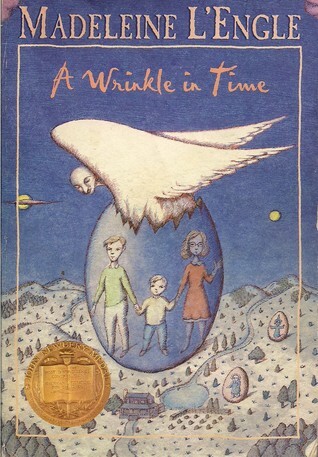 That woman was Madeleine L’Engle, and that book was called A Wrinkle in Time. Is that eventually they will try to kill the wrong person. One person who stops lying can bring down tyranny. As writers, comfort is our enemy. Habits (both good and bad) become chains. To create a masterpiece, you need adversity. We need stakes, incentives, and creative constraints. Sometimes it’s only in a beautiful mess or when our world is falling apart that we have the perfect conditions to write our novel. Give up all hopelessness, because it’s possible. History is filled with examples of writers who created lasting work with far fewer resources than you have, and under far more hellish conditions. Oh, and if you’re looking for a great read this month during #NaNoWriMo, I’d read or reread the books mentioned above. Once you have more context about how a book was created, the story takes on a whole other level of significance and meaning. When we know the story behind the story, the story becomes delicious. Yes, I can’t believe I said, “delicious” either. More coffee, please! If you enjoyed this story, please clap it up, share it, and make sure you’re subscribed to The Mission’s daily newsletter. The month of November is Reading & Writing month, and we’ll be publishing goodness like this all month long.